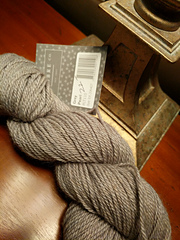 Road to China (Aran) from The Fibre Co. 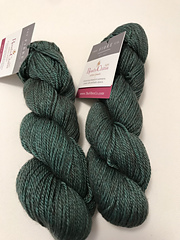 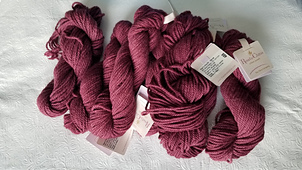 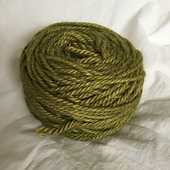 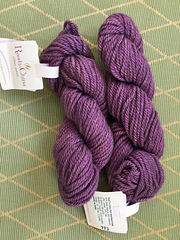 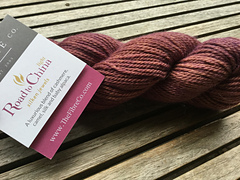 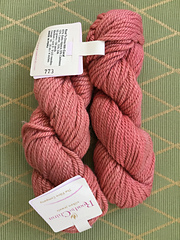 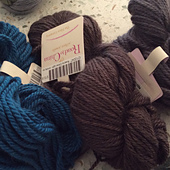 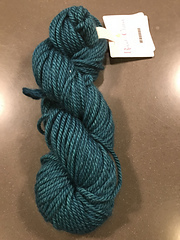 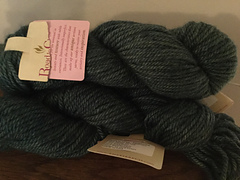 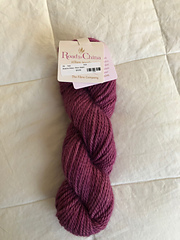 Discontinued in 2015, the worsted weight version of Road to China was one of the original Fibre Co. yarns. 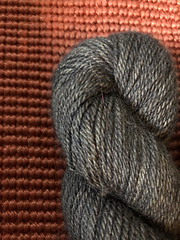 Originally comprised of a blend of baby alpaca, camel, cashmere, yak down and soya. 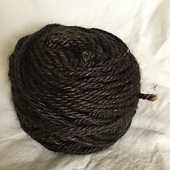 The formula was changed in 2008 to it’s current blend of baby alpaca, camel, cashmere and silk. 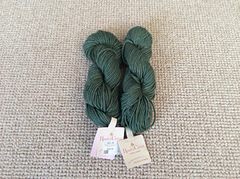 There is still limited quantity available from the Kelbourne Woolens shop. 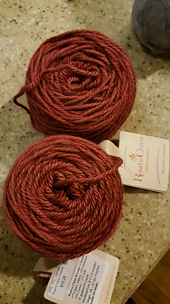 “Road to China” was originally born from our days of owning a mini mill back in Maine in the early days of The Fibre Co. Years of fibre exploration at the mill and hand blending raw fleeces led to the pursuit of the perfect blend of yarn that was all natural but not necessarily made up of wool fibres. 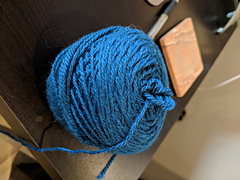 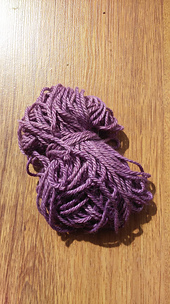 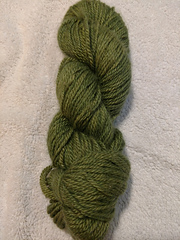 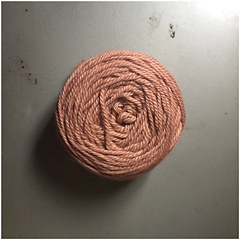 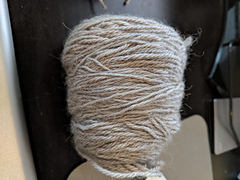 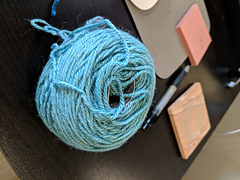 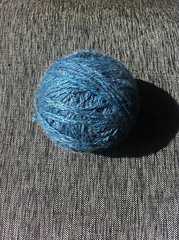 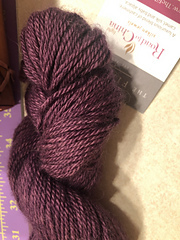 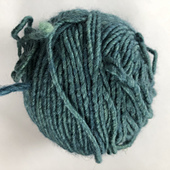 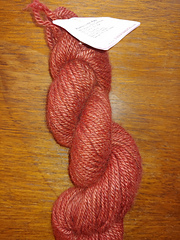 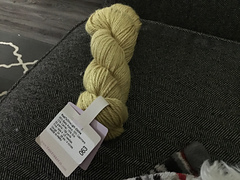 This first version of this yarn contained Yak, Camel, Cashmere and Soy Silk.